Welcome, Fellow Lightworker, Empath or Inner Seeker! I am Vanessa Uybarreta, Transformational Intuitive Mentor, Bodyworker, Energy Worker, and Teacher. 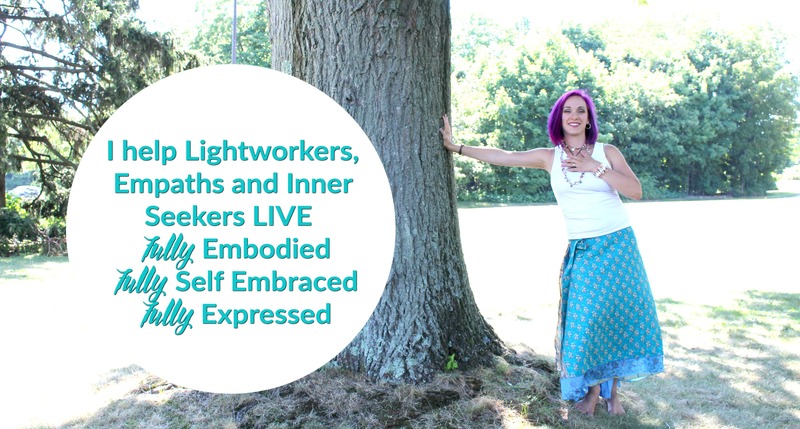 There are several ways I can assist you on your journey through my free Lightworker toolkit class, my 1-1 work, and my Embodiment Workshops. I look forward to connecting with you!